January is of course, the month of the resolutions. Although 80% of us don’t see our resolutions through until the end of the year, we can all try to take small steps to reach our goals! Here at Overgate, we’ve put together some of the most common resolutions with solutions, to make your life easier in 2019. Exercising can be fun, especially with new workout gear. We are loving this Under Armour two-piece available from JD Sports ? Eating healthier after the festive break is never easy. 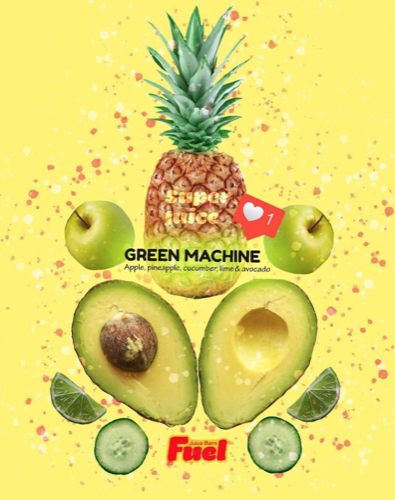 Trying to cram in your 5 a day can be quite a task so why not try a Green Machine smoothie from Fuel Juice Bar? It includes apple, pineapple, avocado, lime and cucumber ? A lot of us struggle to get our recommended 7-9 hours of sleep every night and sleep is so important in the role of living a healthier lifestyle. This Works deep pillow spray really does work and is available from Boots ? January is the perfect time to get your life in order. 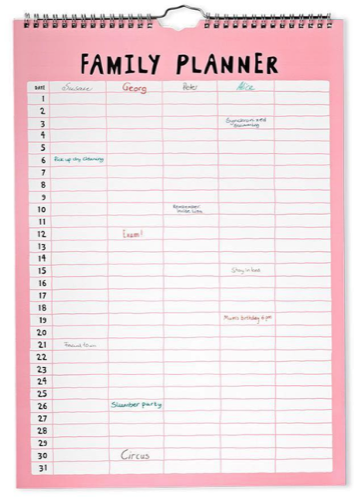 Check out this cute family planner with space for everyone’s busy schedules! Available from Tiger ? It can be difficult to put away money for a rainy day, but the classic piggy bank could be the perfect solution! 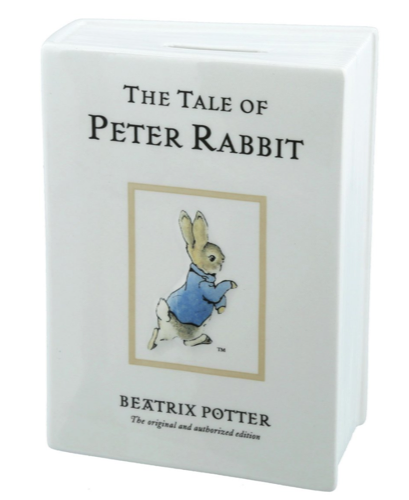 We love this adorable Beatrix Potter piggy bank from Argos ? Self-care is something we can all embrace in 2019. Whether you take 10 minutes to meditate in the morning or sit down and relax with a book, it’s so important to take some time for yourself! 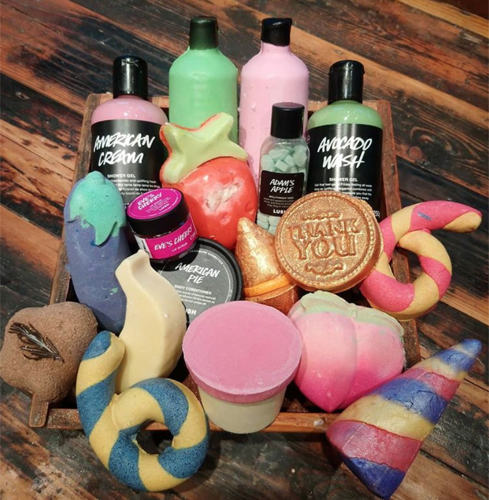 Why not treat yourself this month to the all-new Valentine’s Day collection from Lush ? Why not get your creative juices flowing this year by learning a new skill? Whether it’s a trying a new sport, joining a local class or mastering a musical instrument, give it a go! 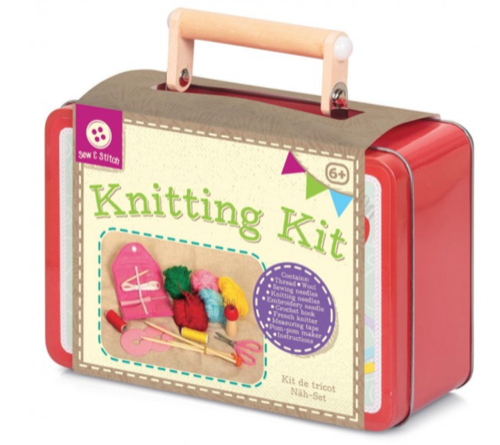 We’re thinking of taking up knitting with this kit from Hawkin’s Bazaar ?? Cooking is something many of us neglect within our busy schedules. 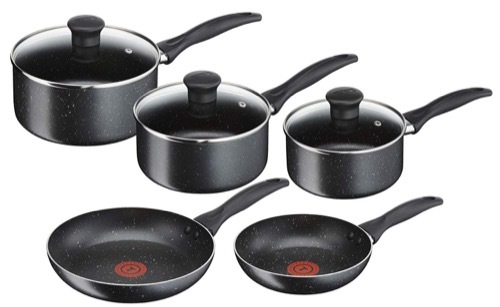 These Tefal pans from Debenhams should be enough encouragement to get you back into the kitchen ? So, did your new year’s resolution make it on to our list? Let’s make 2019 the best year yet!